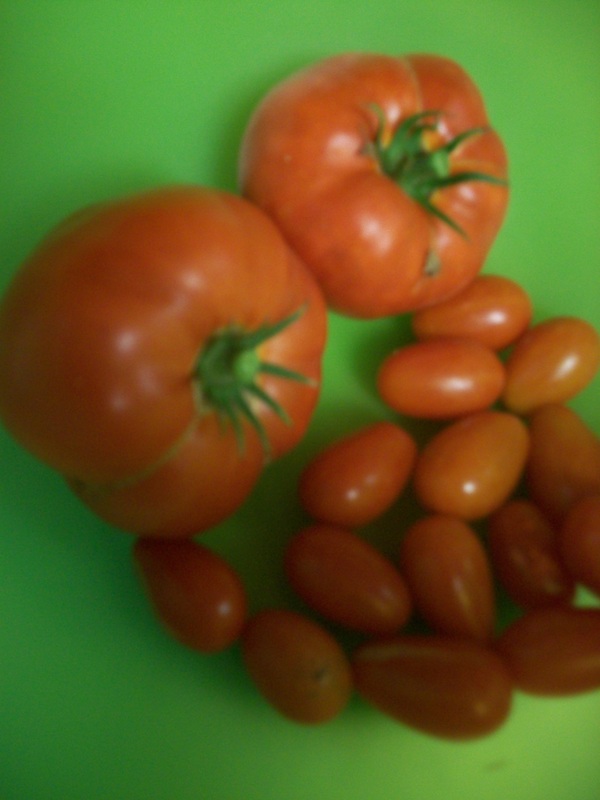 Walked out to the garden this morning, I’ll be having BLTs for dinner!!!!!!!!!!!!!!!!!!!!!!!! Say a prayer of thanks for the best reason to garden! Posted in Junk DrawerTagged BLT, garden, sandwich, summer, tomatoesBookmark the permalink. I shall call you Breakfast!